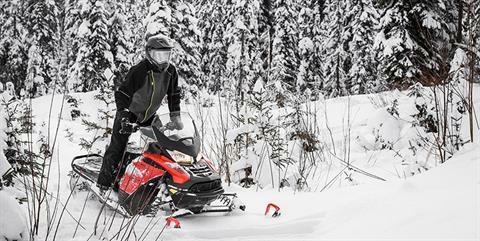 E-TEC ENGINES: Lightweight power with efficiency. 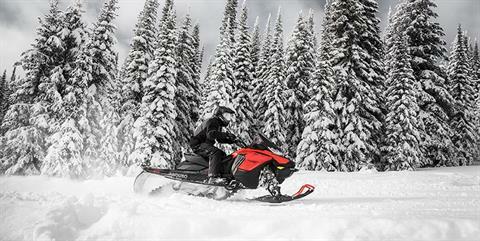 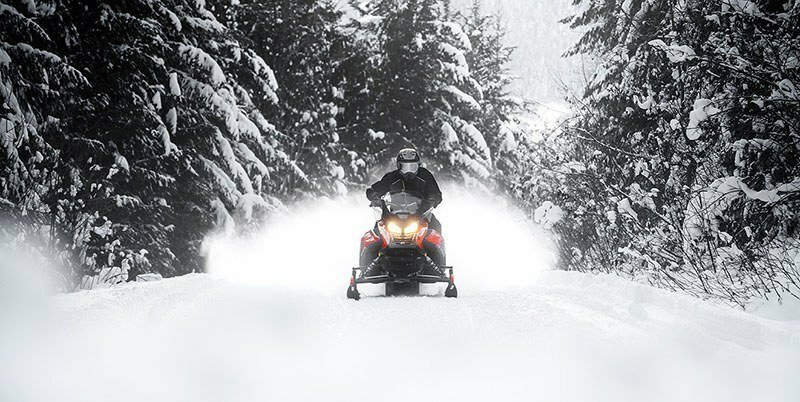 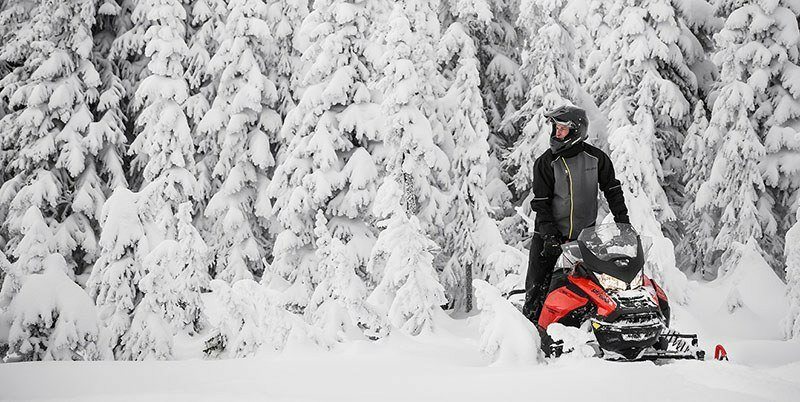 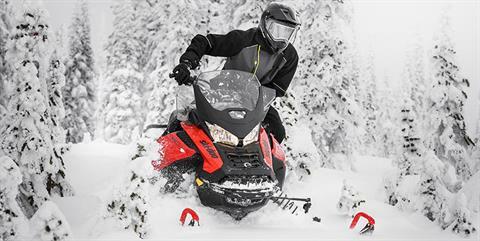 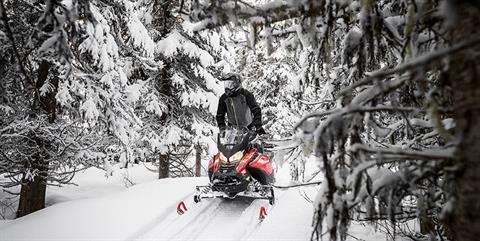 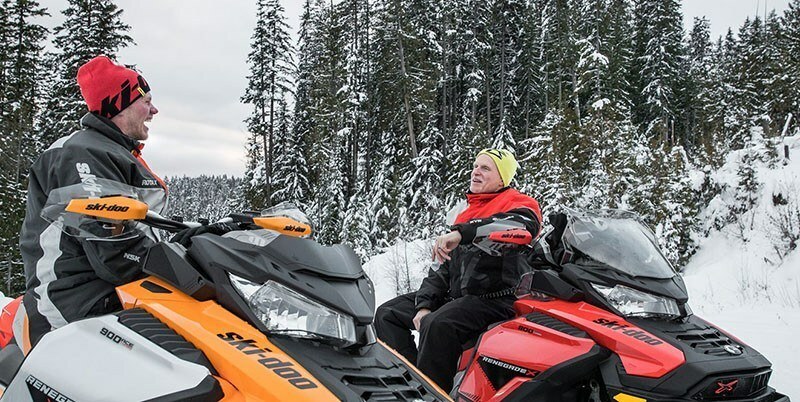 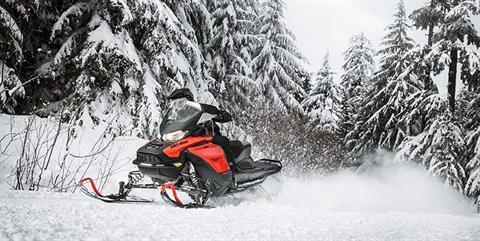 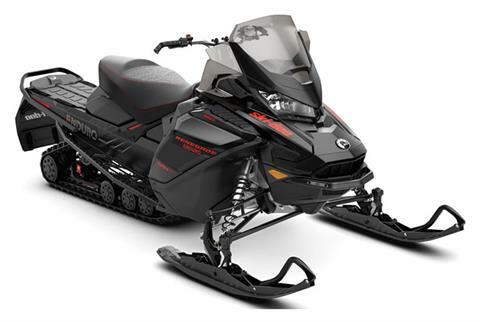 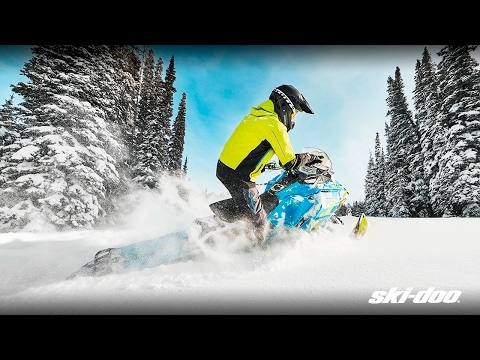 E-TEC engines are the most popular 2-strokes in snowmobiling. 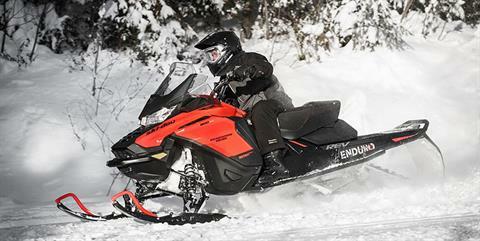 Direct-injection technology delivers excellent power and efficiency in both 800 cc and 600 cc lightweight twins. You get excellent oil consumption, easy throttle pull, and linear power delivery. There's virtually no two-stroke smoke and smell and preparing for the off-season is easy with built-in automatic summerization function.